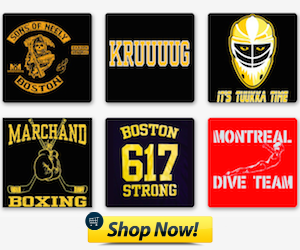 The winds of Boston's off-season are beginning to swirl. 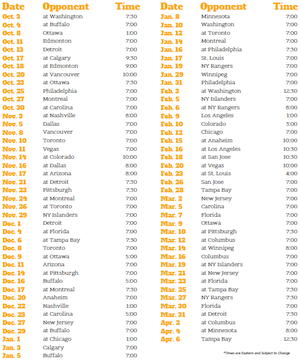 We've already seen a few coaches and general manger's get shown the door, with the likes of GM Ray Shero in Pittsburgh, coach Barry Trotz in Nashville and the tandem of John Tortorella and Mike Gillis all getting the ax in the past few weeks. Now, you can cross off one of the vacancies for those newly opened jobs. According to Darren Dreger of TSN, the Vancouver Canucks are expected to name Jim Benning as their next general manager. 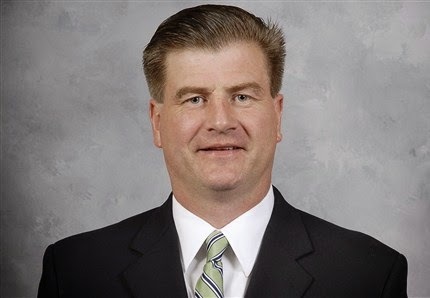 Benning has served as the assistant general manager for the Bruins since 2006 after spending over 10 years as scout for the Anaheim Ducks and the Buffalo Sabres. Benning has been a wanted man before, as the Sabres interviewed him in January for their opening at GM after cleaning house mid-season. Benning eventually lost out to Tim Murray, the assistant GM in Ottawa at the time. Benning stated that he was intrigued about the prospect of finally running his own team, but he was "more than happy to be doing what I'm doing with the Bruins." Well, it seems the next chance that has come along, Benning will not let it pass so easily. Benning will be heading to Vancouver with a rather messy situation awaiting him, as the Canucks experienced a tumultuous season under the one-and-done John Tortorella, culminating in the trading of their franchise goalie Roberto Luongo at the deadline and missing the playoffs for the first time since 2008. Cam Neely: "We've given permission for (Benning) to talk (w/Vancouver). Thats what happens when you have success. Something we'll deal with"
TSN's Elliotte Friedman also reported that Don Sweeney, another assistant general manager with the B's, was interviewed by the Washington Capitals for their vacant GM spot. Sweeney played in over 1,100 games in the NHL over his 15-year career, 14 of those which were spent with the Black and Gold. Sweeney leaving to take the Capitals' job is nowhere near as closed a deal as what Benning is with Vancouver, as Sweeney simply interviewed for the vacant position. The Capitals are still in the process of interviewing potential candidates for the spot left from the previous GM George McPhee. However, that isn't to say Sweeney may not be in the lead in Washington's mind. When a team like the Bruins has a great deal of success over an extended period of time, other teams that are stuck in neutral will come looking to pick off some brilliant minds in hopes of changing the hopes of their franchise around.